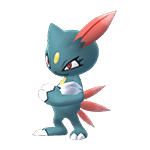 Pokemon Go is no stranger to evolution through items – we’ve seen evolutions involving items like the Sun Stone, King’s Rock and Metal Coat items – but the Sinnoh stone is different in that it’s an all-new item for Pokemon Go. 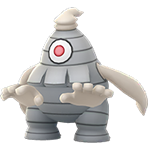 The Sinnoh Stone is an all-new item in Pokemon Go, though mercifully it’s obtained in a set, reliable way – and unlike other evolution stones, you don’t have to rely on the random chance that it will crop up as a field research mission reward or drop from a Pokestop. 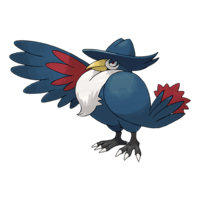 In order to get your hands on a Sinnoh Stone, you simply need to complete seven days worth of Field Research rewards. 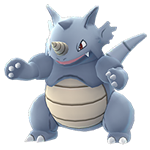 It doesn’t matter what missions you’re actually undertaking to get there – you simply need to complete seven days worth of quests, a regular goal for trainers anyway in catching that month’s limited-run field research Pokemon Encounter. 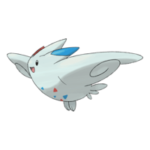 When you do this, there’s a chance a Sinnoh Stone will drop as part of the reward. 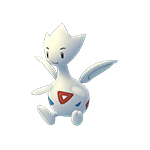 That means you’ve got four chances a month to do this if you’re fastidious about those field missions – and then you also have the low chance of a drop from a Pokestop. 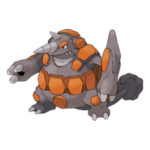 The Pokemon Go Sinnoh Stone is likely to become available through other means later on, but for now this is the only way to obtain it..
As you’d expect, the Pokemon Go Sinnoh Stone allows classic Pokemon from previous generations to evolve into their new generation 4 forms. 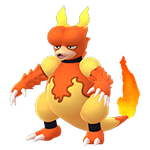 That also means these new evolutions have finally arrived into Pokemon Go. 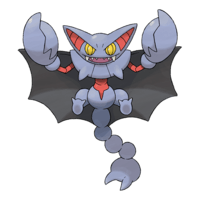 Let’s go over how it all works, starting with what Pokemon you can evolve. 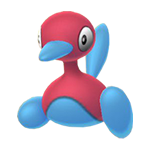 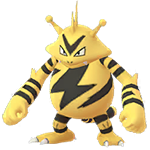 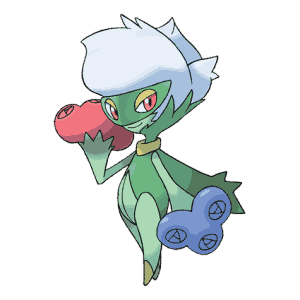 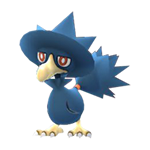 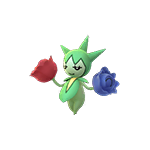 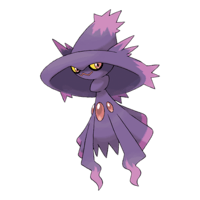 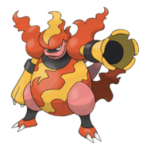 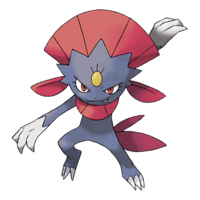 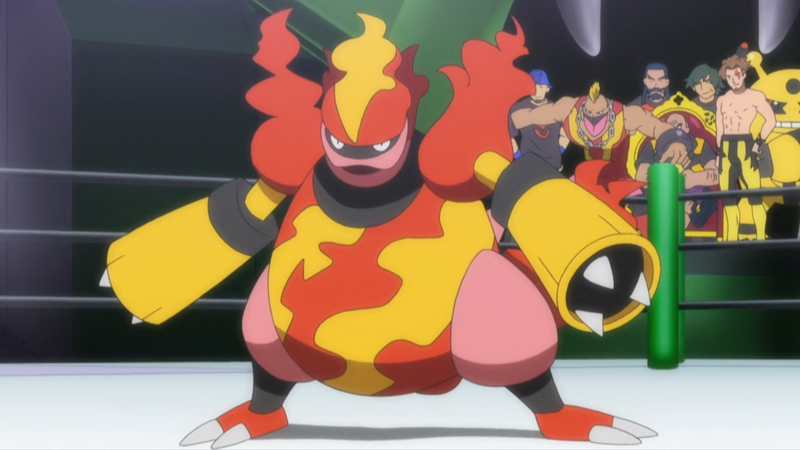 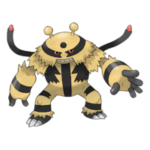 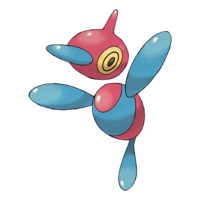 The following Pokemon can currently be evolved into all-new Sinnoh-region forms thanks to the Sinnoh Stone – though you’ll need candy too. 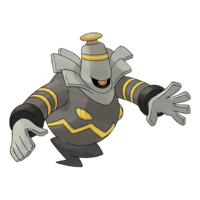 Below, here’s a list of who evolves, what from, plus how much candy will be needed alongside that Sinnoh Stone. 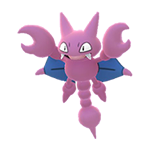 In addition to the Pokemon listed above, there’s actually a handful of further new Pokemon that also evolve from classics that as-yet are currently unaccounted for in Pokemon Go. 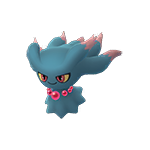 We’ve listed them before in our full guide to the Pokemon Go gen 4 Pokemon list, but for the sake of expedience here’s a list of the remaining gen 4 evolutions that you might want to stockpile Sinnoh Stones towards.